Newlyweds Cameron and Liesel Martin aren’t able to celebrate their wedding bliss for long. Not only is Liesel unexpectedly pregnant… they’re also facing the end of humanity! Liesel’s evil witch sister Hannah has cast a spell to make all humans on Earth age a whole year with every day. It’s up to Cameron and Liesel to stop her… and save the world! Who will survive? And who will perish? 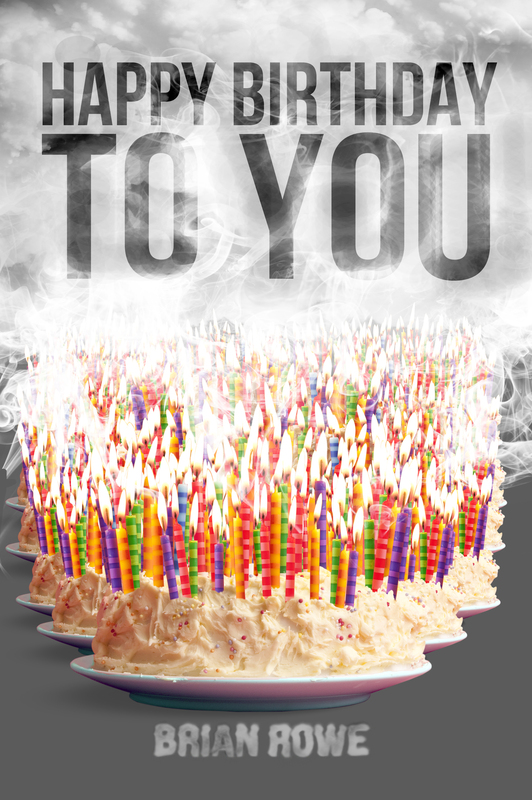 Here it is… the third and final epic chapter of the Birthday trilogy… Happy Birthday to You!